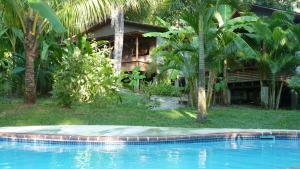 ﻿ Best Price on Hotel The Place in Santa Teresa + Reviews! Just 5 minutes’ walk from Playa del Carmen Beach, Hotel The Place features an outdoor swimming pool and air-conditioned accommodation with free Wi-Fi. 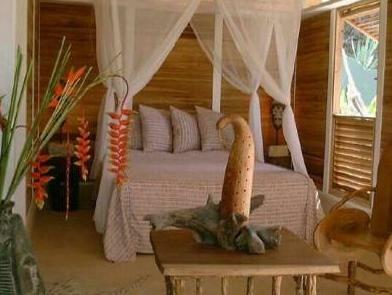 It is situated on the edge of Cabo Blanco Nature Reserve and 5 minutes' drive from the town's centre. All bungalows at Hotel The Place feature unique décor, taking inspiration from the nearby tropical forest, the ocean, Africa and Mexico. 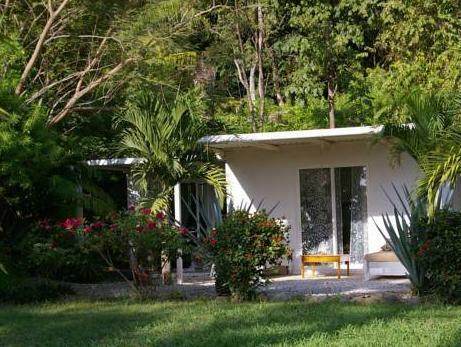 Each includes a minibar and a private bathroom with shower. The restaurant serves continental breakfast, while cocktails are served at the poolside bar. Guests can also prepare their own meals in the communal kitchen area. 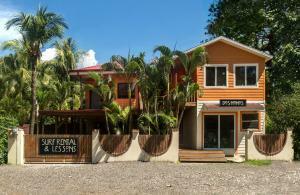 Thanks to the proximity to the town centre, guests are close to restaurants, bars, shops and banks. The multilingual staff at Hotel The Place are happy to provide information on sights and activities in the surrounding area. They can also arrange surfing lessons and excursions.